Ton: 60 Tones and for bulk material movement to unitized loads. ♣ Hydraulic presses & Pneumatic presses. 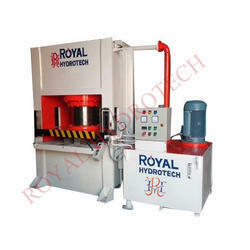 ♣ Hydraulic Compression Molding press. 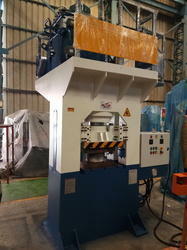 Assembly Hydraulic Presses are available in the capacity range of 2 ton to 100 ton.